Vladimir Putin wins presidential election – Royal Times of Nigeria. 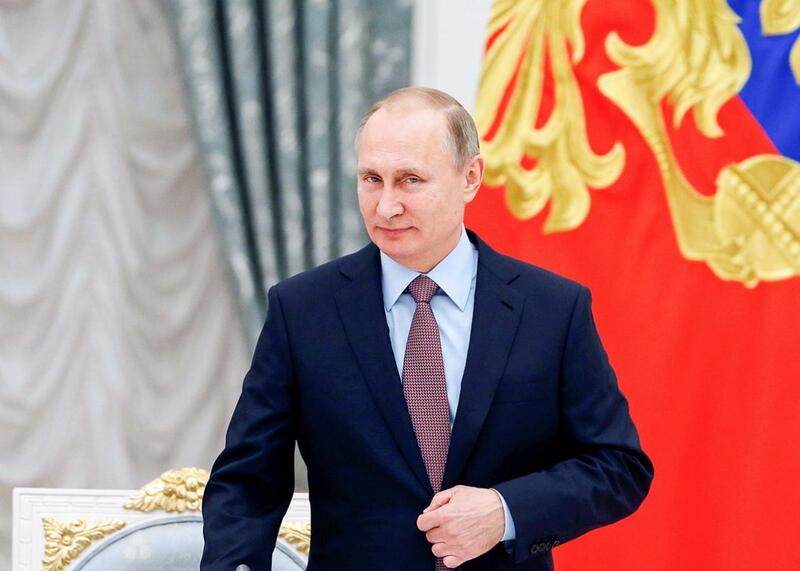 Russian president, Vladimir Putin will lead Russia for another six years, after securing an expected victory in Sunday’s presidential election. The main opposition leader, Alexei Navalny, was barred from the race. Mr Navalny was excluded from the election because of an embezzlement conviction. Mr Putin, who has ruled the country as either president or prime minister since 1999, got more than 76% of the vote, official results show. Mr Putin’s nearest competitor, millionaire communist Pavel Grudinin, received about 12%. The race also included Ksenia Sobchak, a former reality TV host, and veteran nationalist Vladimir Zhirinovsky – they got less than 2% and about 6% respectively. Addressing a rally in Moscow, Mr Putin said voters had recognised the achievements of the last few years.